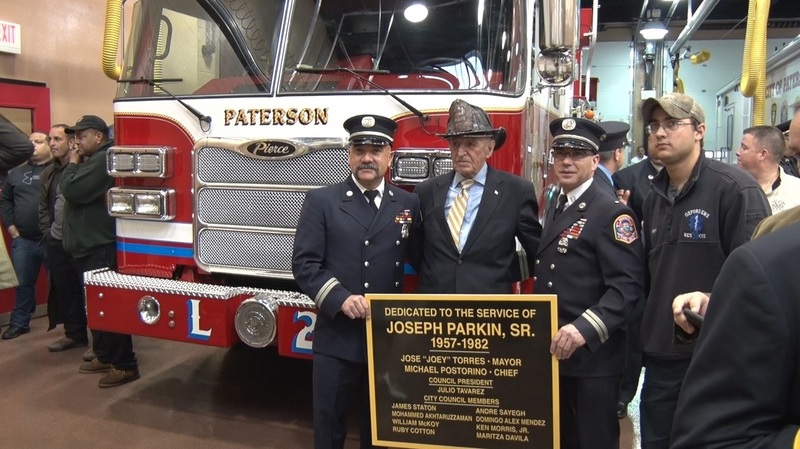 1999: The following tribute to Chief James Pasquariello was read on the floor of congress by Paterson's US House of Representative member Bill Pascrell Jr.
​2015: The new Pierce Tower Ladder was dedicated to the service of FF Joe Parkin Sr. 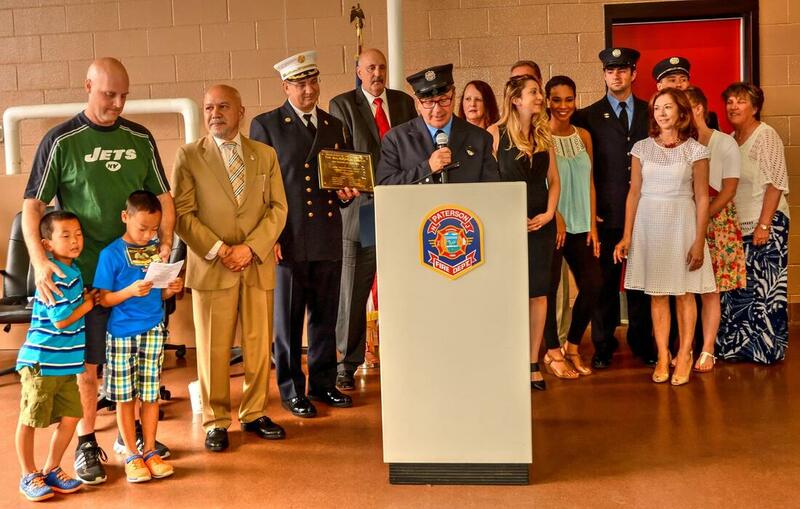 The new state of the art Fire Headquarters was also officially opened at this ceremony. 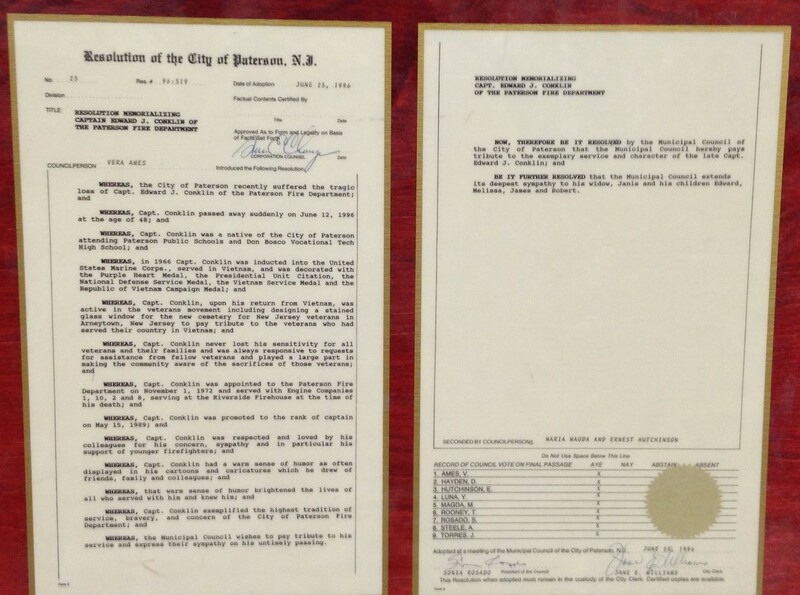 More views of Joe's helmet can be seen at the memorabilia page. 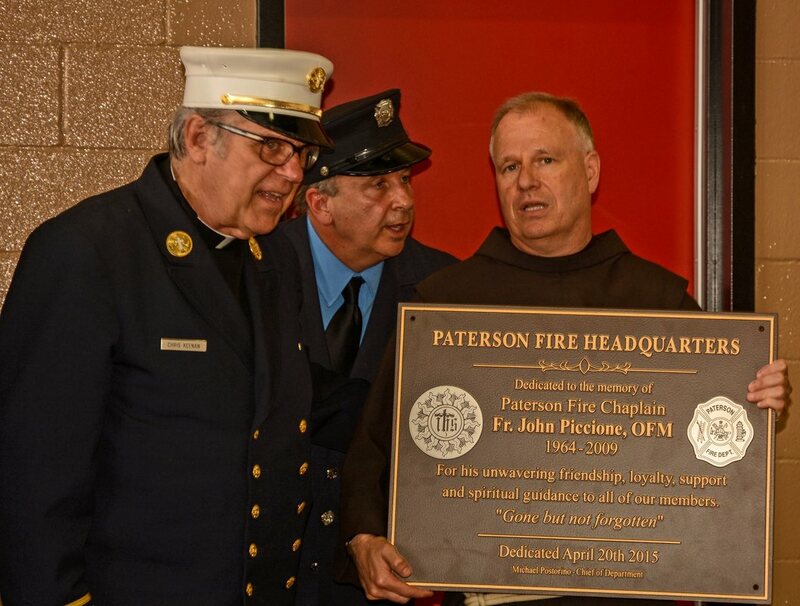 Father John Piccione was born on September 25, 1964. 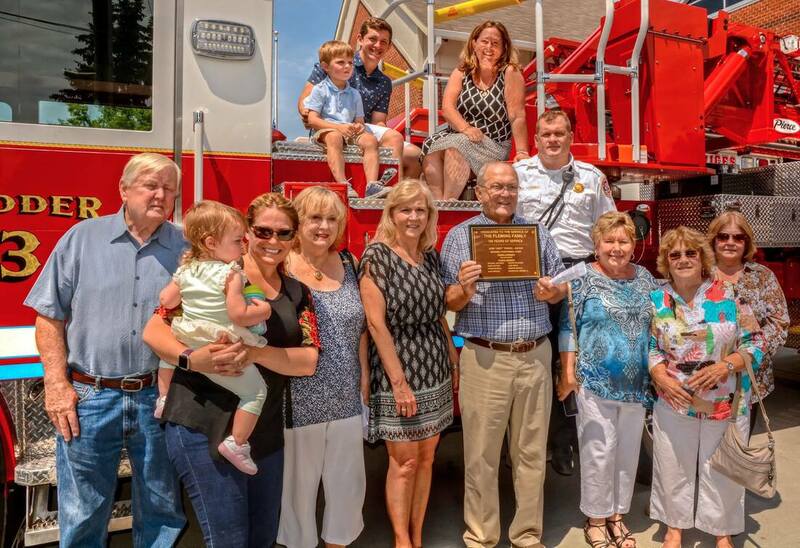 Following his vocation, he was ordained to the priesthood on May 13, 1995 and assigned to St. Bonaventure’s Roman Catholic Church. 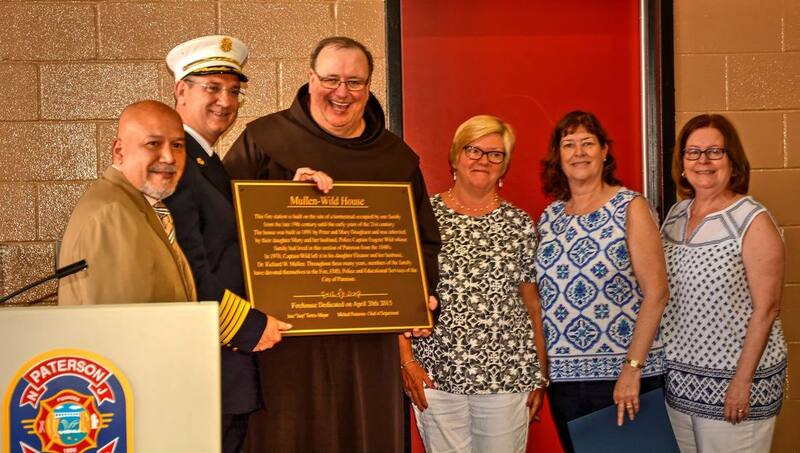 He would become pastor of St. Bonaventure’s on July 1, 1999 and was appointed Chaplain of the Paterson Fire Department in 1998. 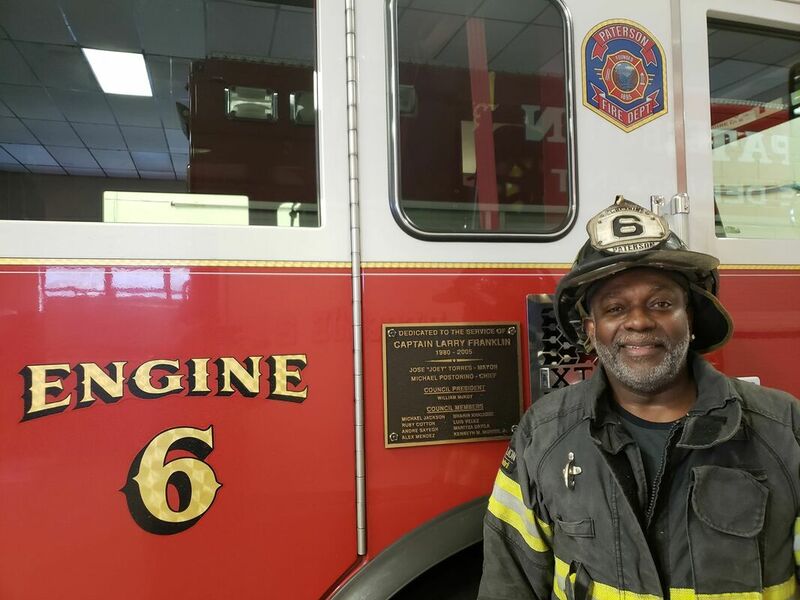 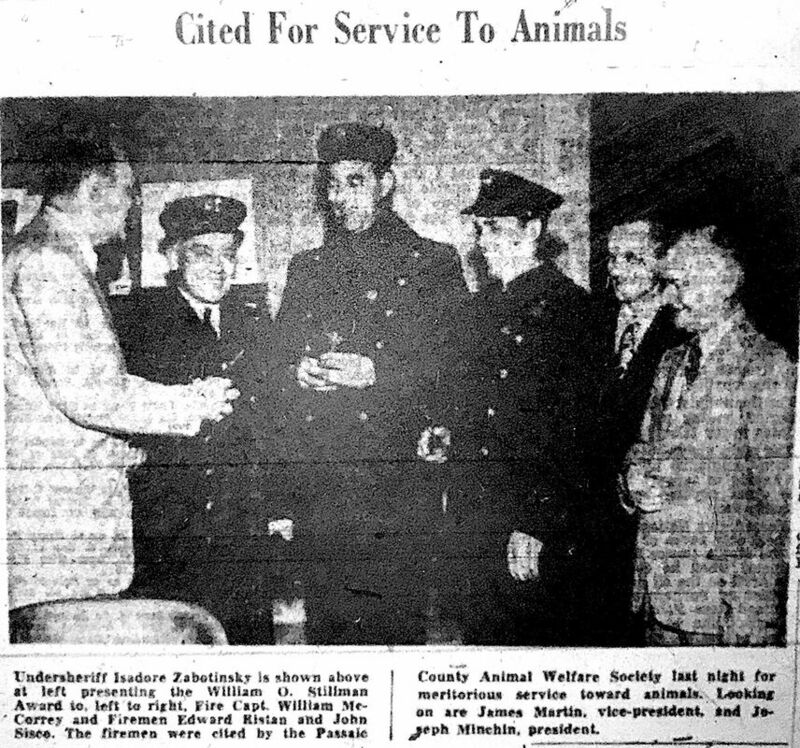 Throughout his tenure as Fire Department Chaplain, he was a common fixture at fires and other emergency scenes, at all hours of the day and night. 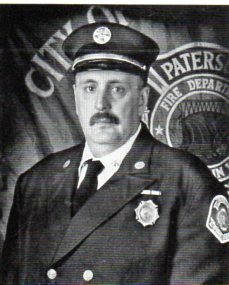 He accompanied our firefighters to the World Trade Center on the fateful day of 9/11/01 and several days thereafter. 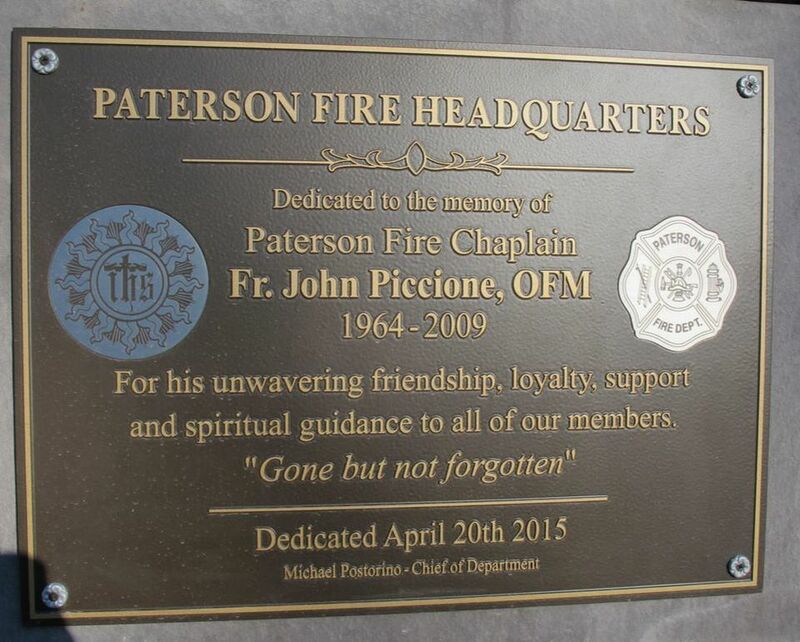 Father Piccione passed away on February 22, 2009. 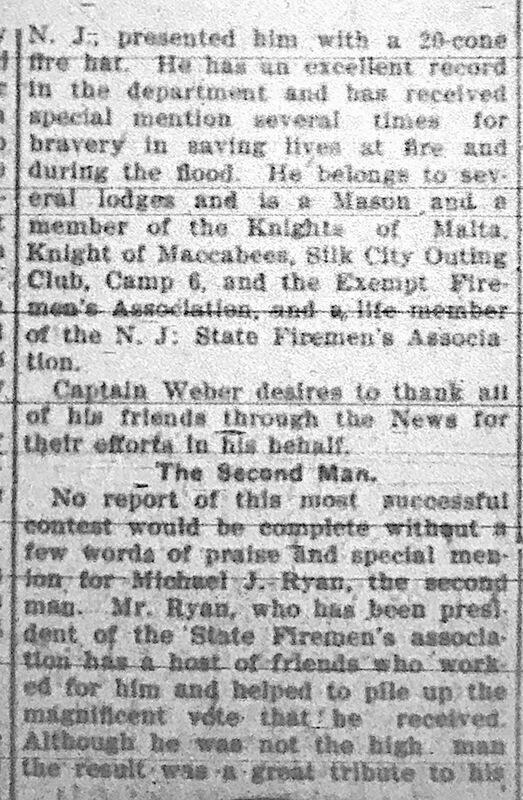 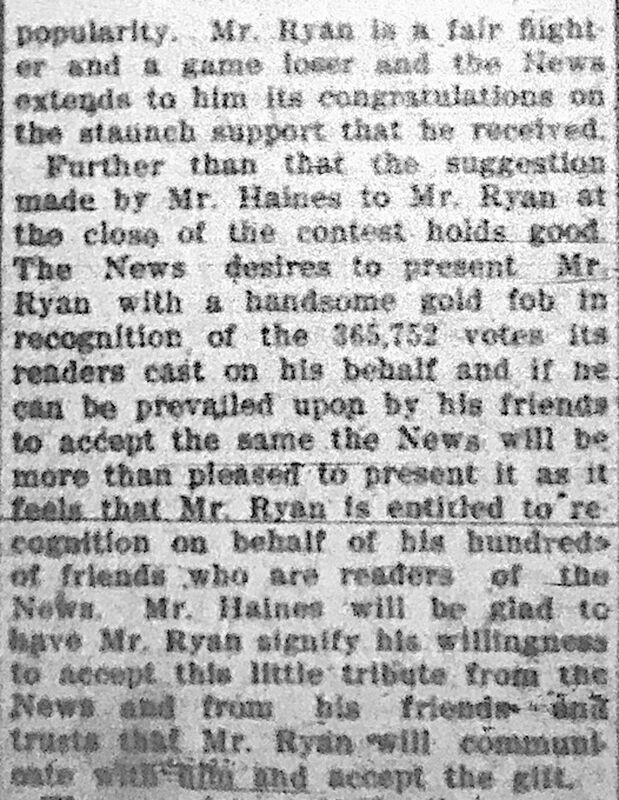 “Padre” as he was commonly known, is recognized for his unwavering friendship, loyalty, support, and spiritual guidance to all our members. 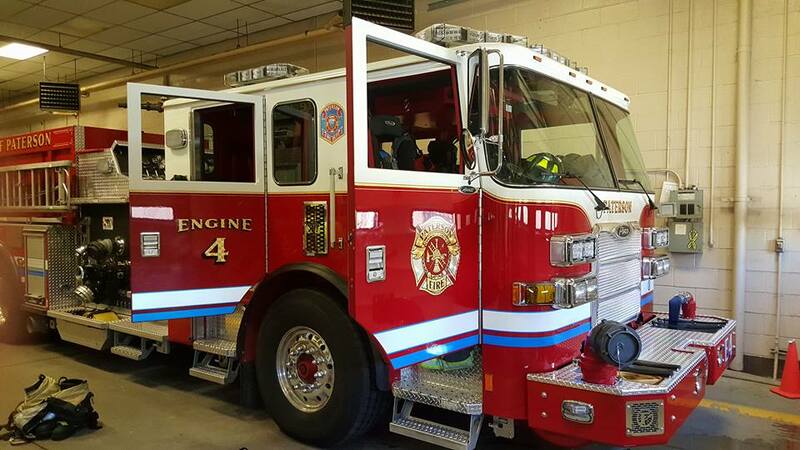 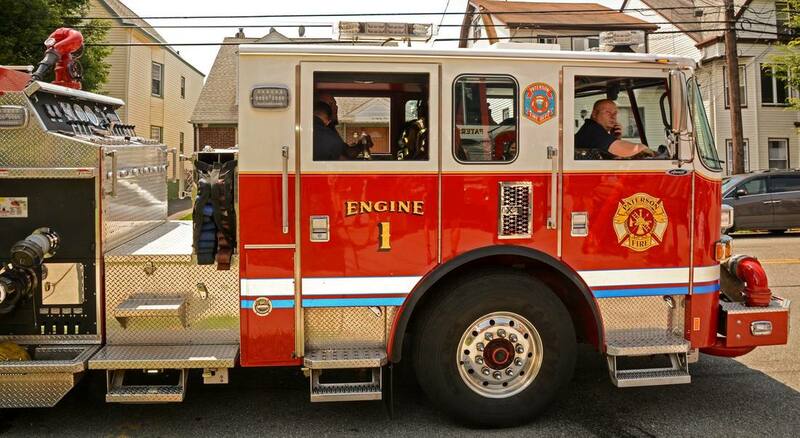 D/C Edward J McLaugghlin Sr.
assigned to Ladder Company 1. 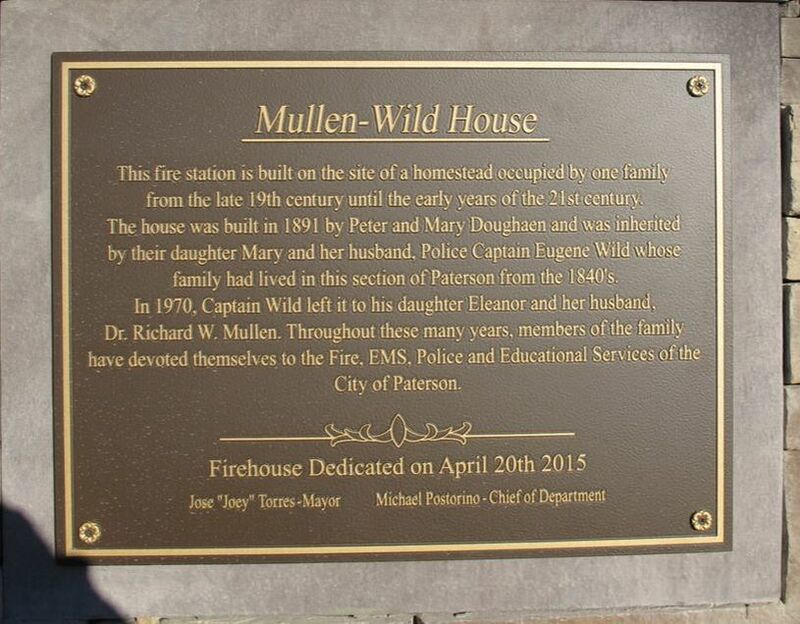 Collectively, the McLaughlins have over 100 years of service (and counting) with the Paterson Fire Department. 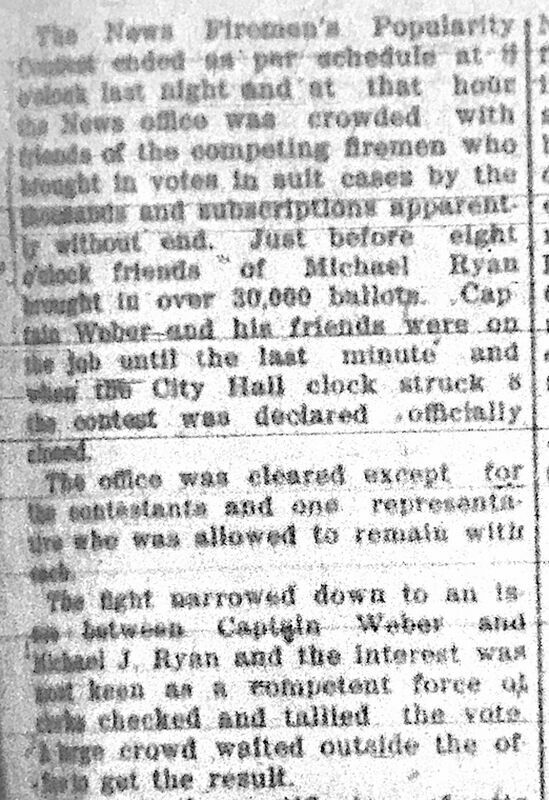 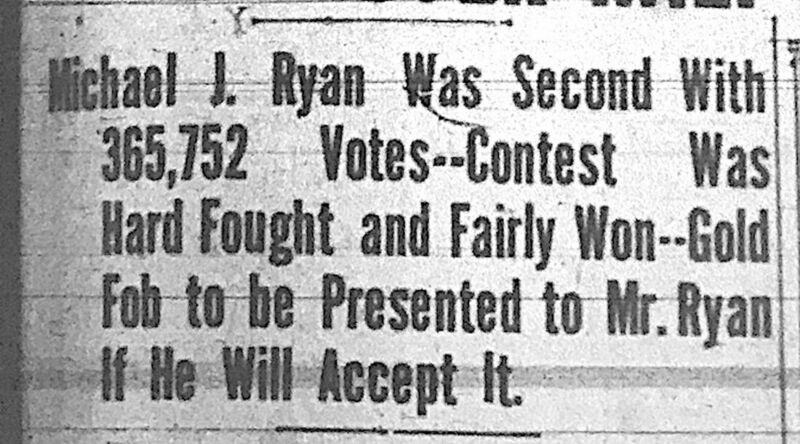 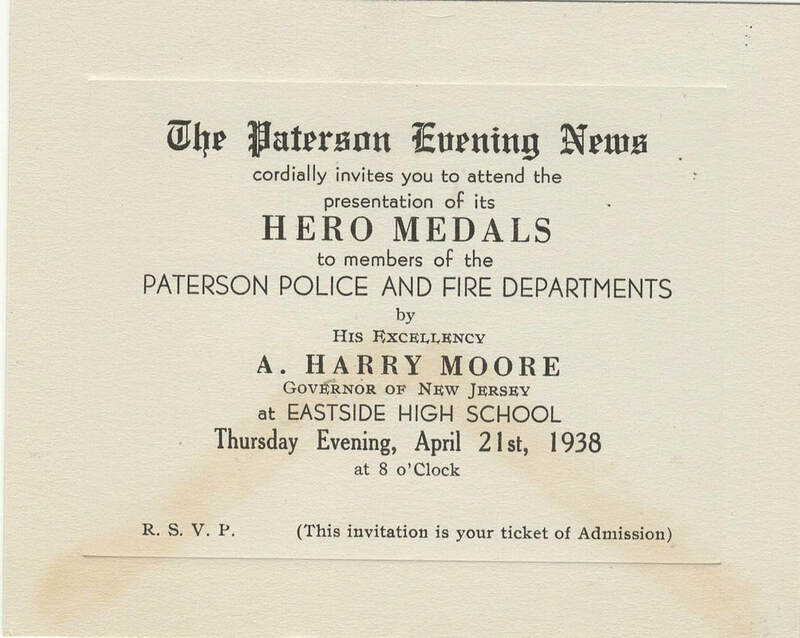 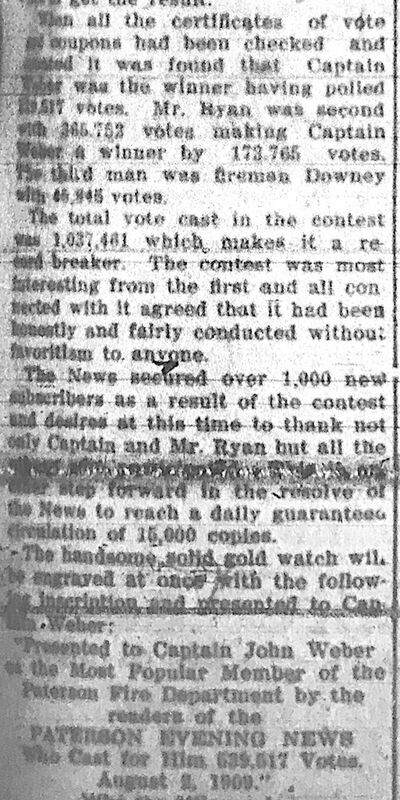 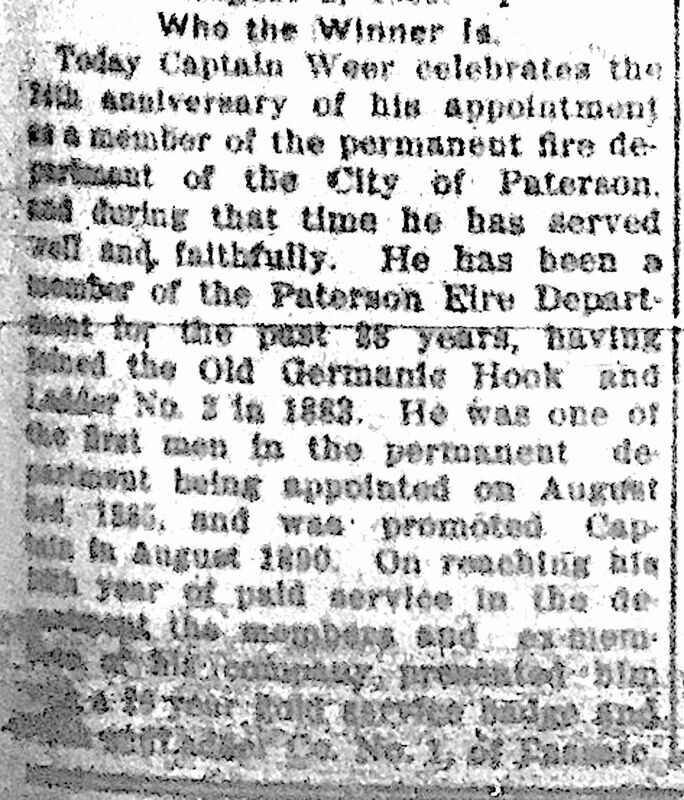 Of interest is that Joseph also had a brother that served at PFD: Captain James McLaughlin appointed in 1915.
became the first African-American Fire Captain in the history of the Paterson Fire Department. 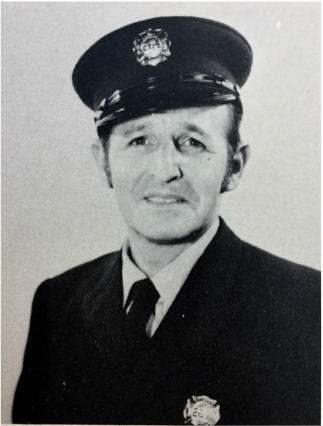 During his tenure he served in a variety of assignments including the Company Officer of the Rescue 1, was well as the Department’s Recruitment Officer. 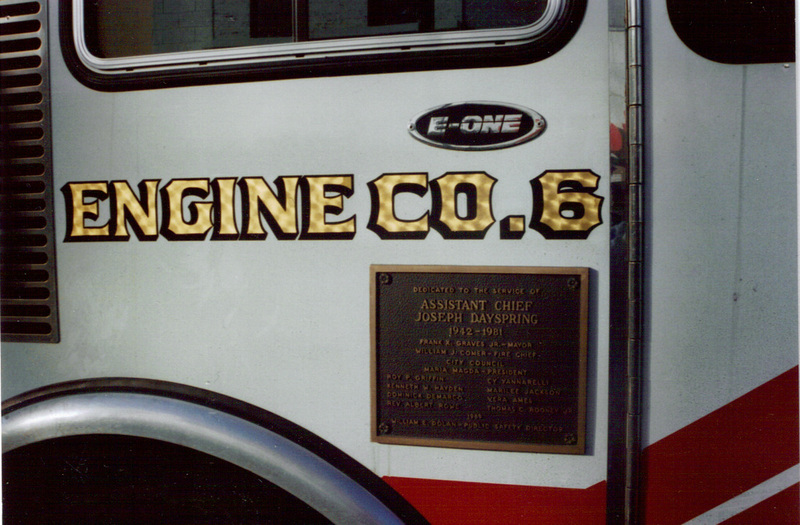 Franklin retired from the Fire Department on Aug 1, 2005. 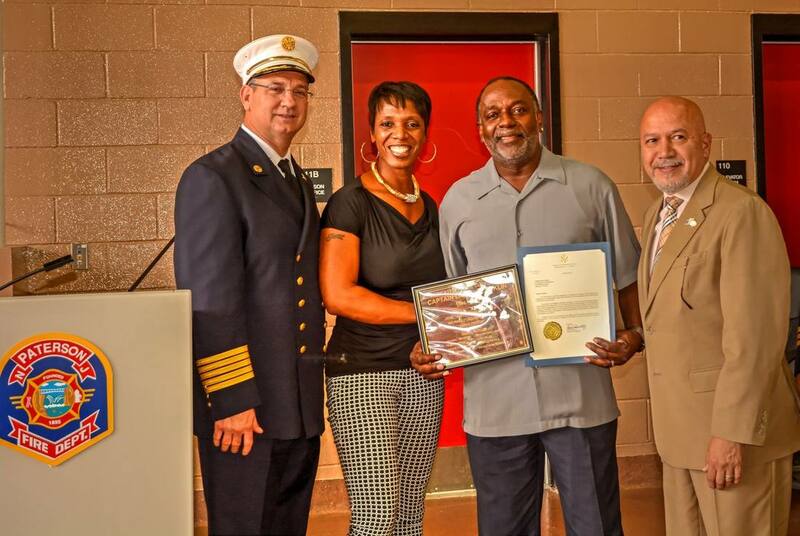 Larry is the father of Tyron Franklin, who made the Supreme Sacrifice while serving as a Paterson Police Officer. 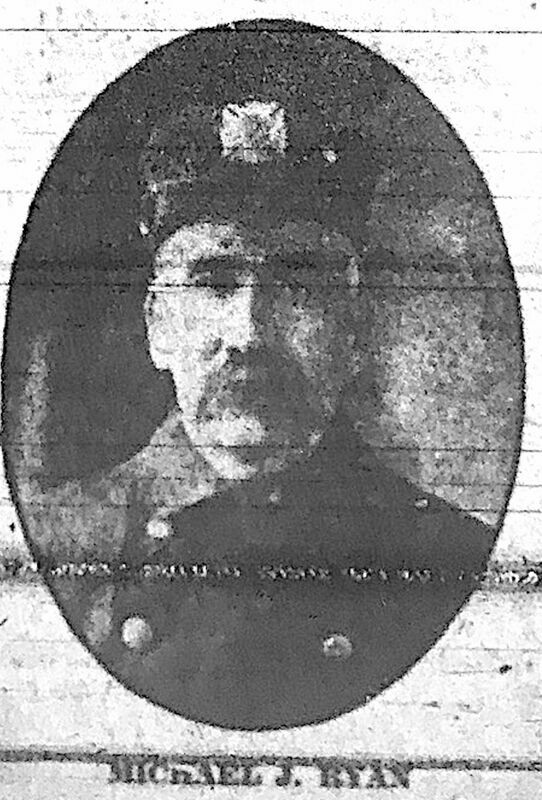 Director of the Emergency Medical Service Division. 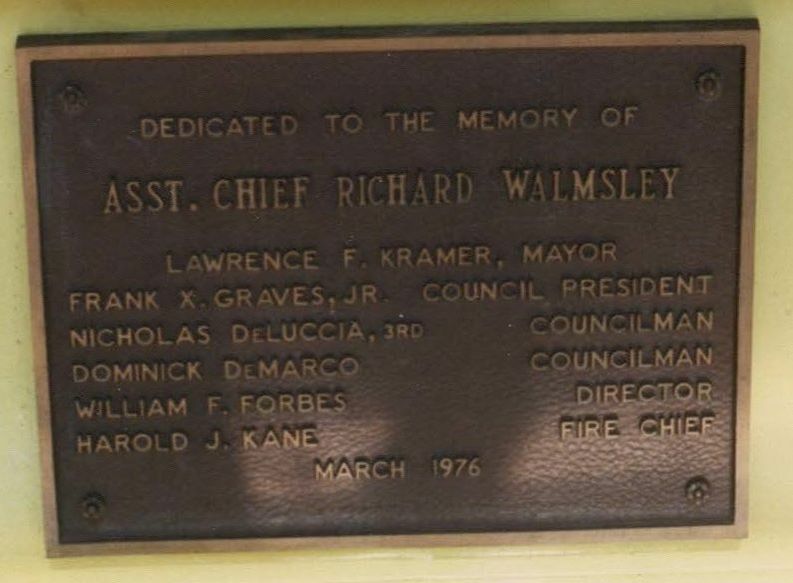 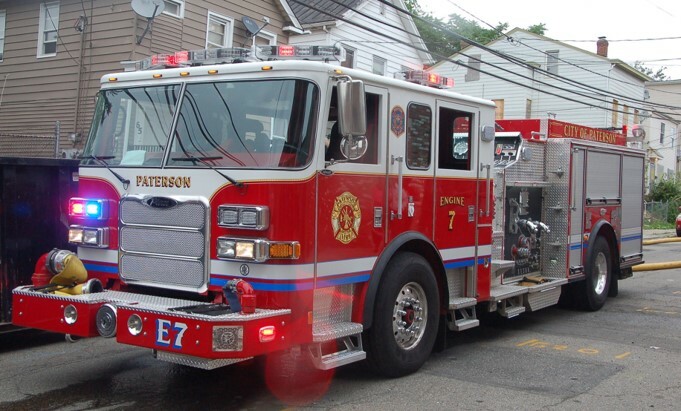 On April 9, 1990, he became the 8th Fire Chief of the Paterson Fire Department where he served until his retirement on January 1, 1996. 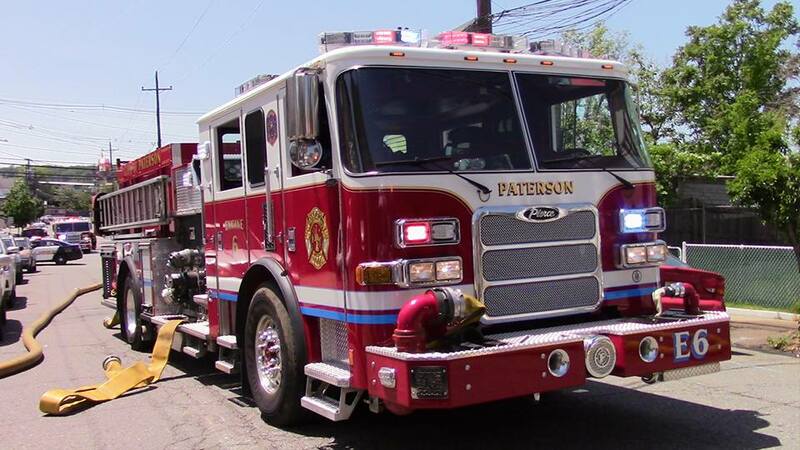 John and his wife, Anne, have three children, two of whom are current firefighters with the Paterson Fire Department. 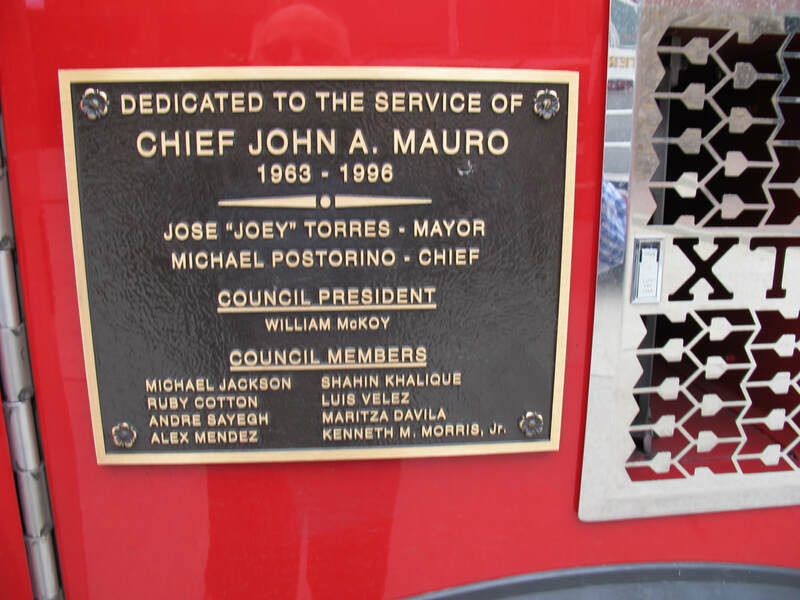 For more on Chief Mauro click here and scroll down. 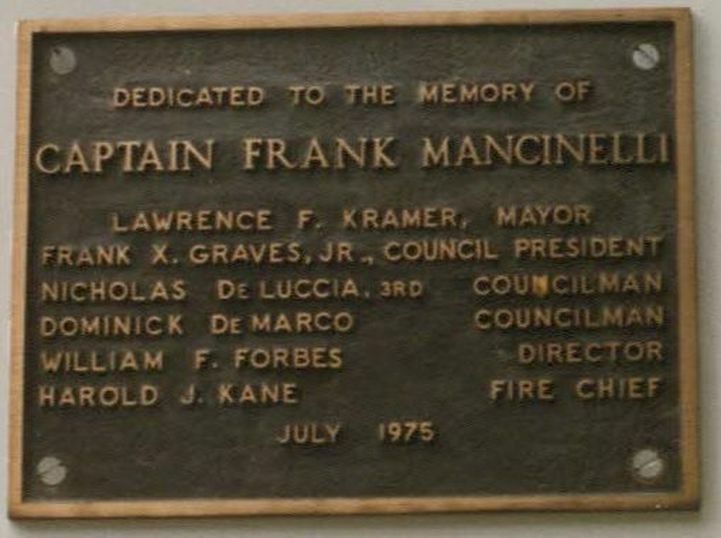 FF Michael Mauro, Chief John Mauro and Captain John Mauro Jr.
Department on May 7, 1991. 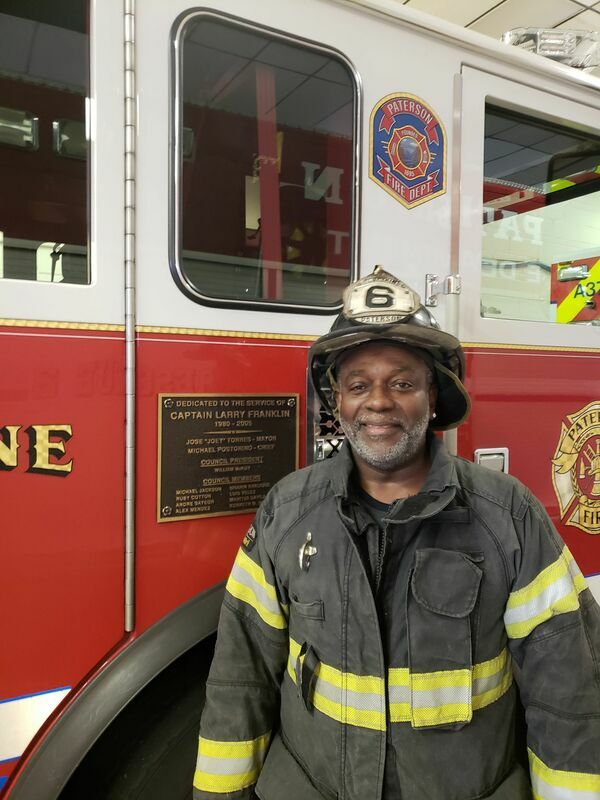 He is presently a Deputy Fire Chief assigned as the Tour Commander of Tour 4. 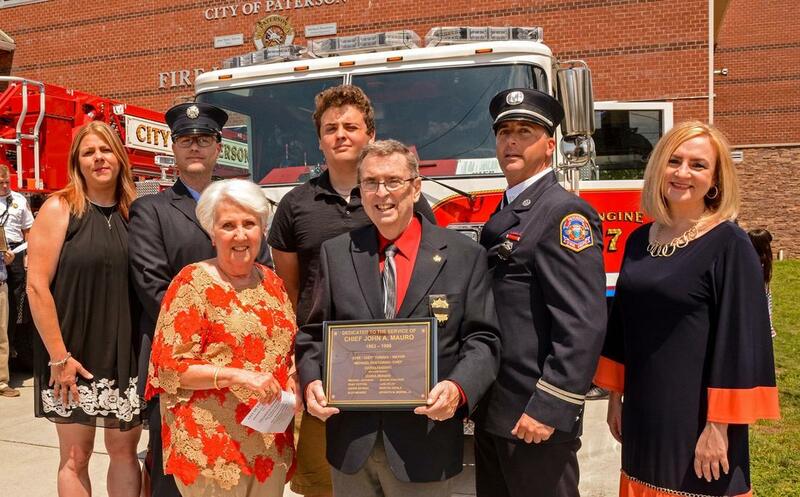 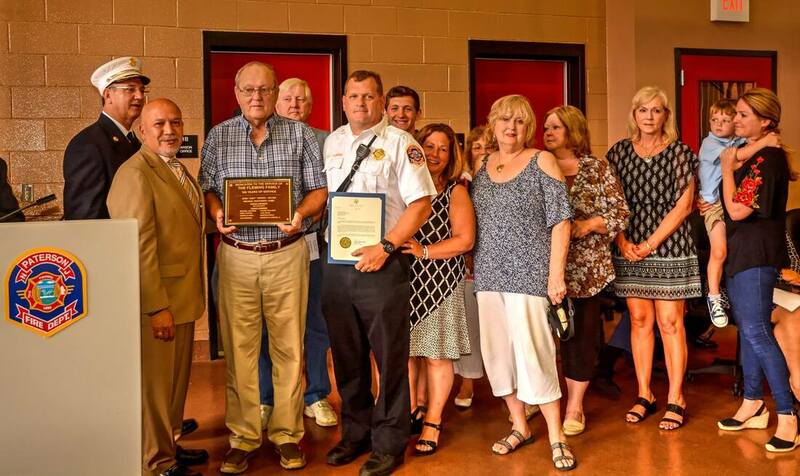 Collectively, the Flemings have 100 years (and counting) of cumulative service with the Paterson Fire Department. 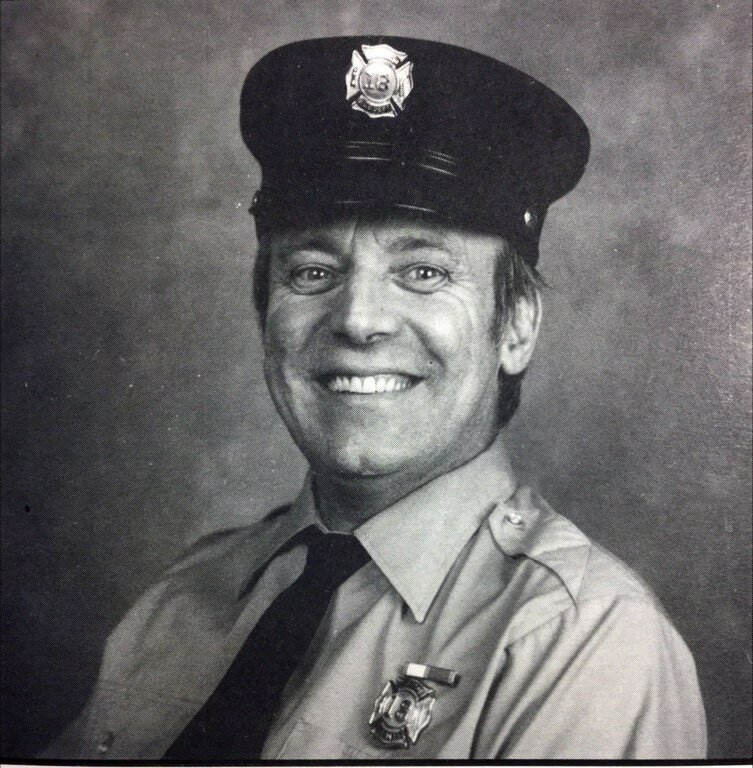 Deputy Chief Michael P. Fleming Jr. May 7, 1991 – present. 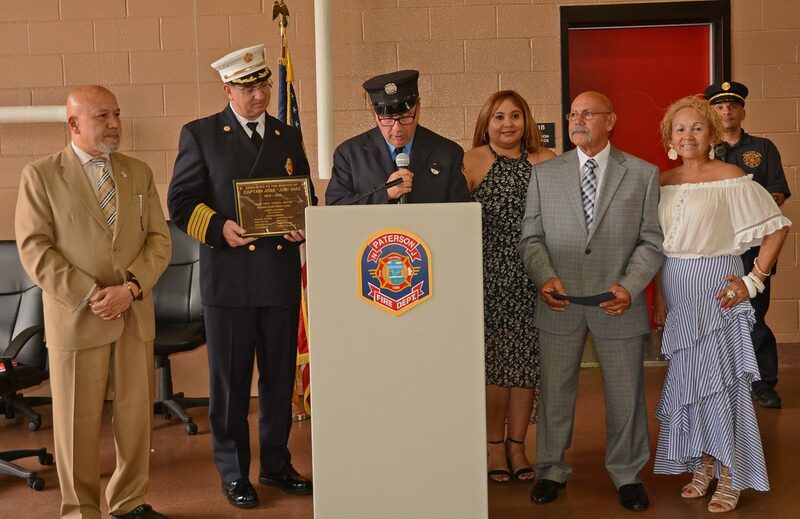 January 17, 2018: The Bronze Heat Society wins education award at Paterson's Annual Martin Luther King Ceremony (this year held at St Joseph's Hospital). 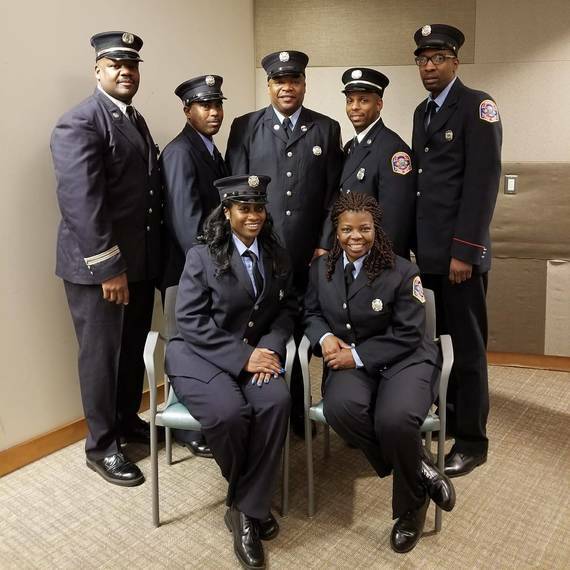 Organization represents African American FF at PFD. 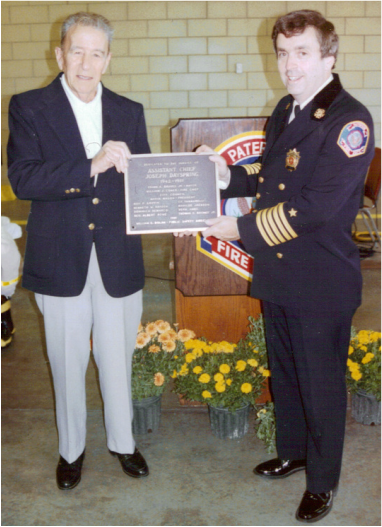 Captain Alton Dickson (L1) at left.